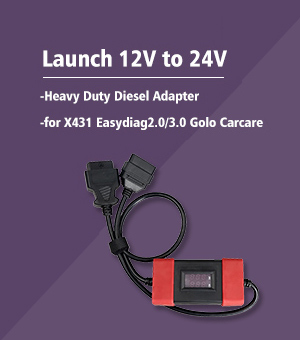 VXDIAG Multi Diagnostic Toolsupports online programming & coding if the user has online account, also pre-installed with multi-brand car brand software incl. HONDA, GM, VW, FORD, MAZDA, TOYOTA, PIWIS, Subaru, VOLVO, BMW,BENZ. 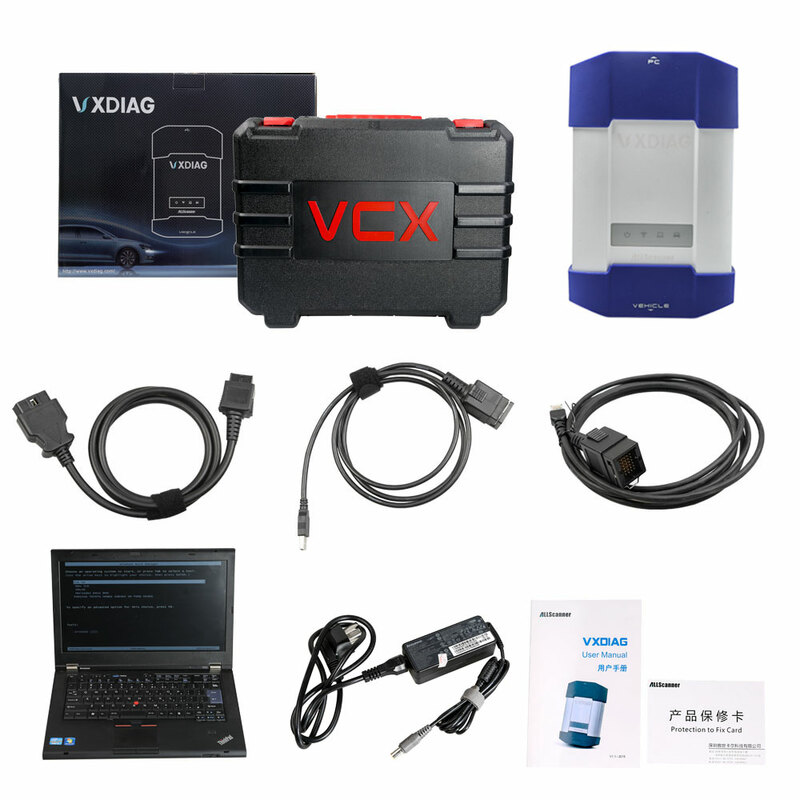 Therefore VXDIAG wins some popular multi-car diagnostic tools and the single-car software like HDS, IDS, Techstream, vida dica, icom, xentry etc. 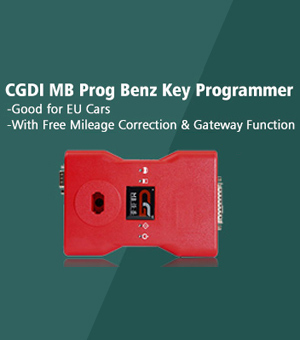 Benz software include two versions of PASSTHRU & PDU, including DAS, Xentry software. Newest JLR IDS V54 can perform online programming, test, diagnosis and programming key with Incode, Chinese localization, etc. (2). 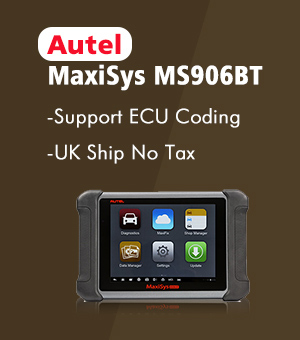 Special dual cell processor for automotive, fully compliant with all vehicles protocols. (4). SSM3 software version V2018.4, support vehicle until 2016 year. 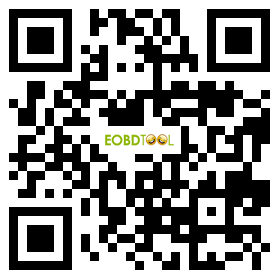 (NEW) Do you know ALLSCANNER VXDIAG A3 better than BMW ICOM?